I was recently asked to review a new type of decor for the home and gladly welcomed the opportunity. 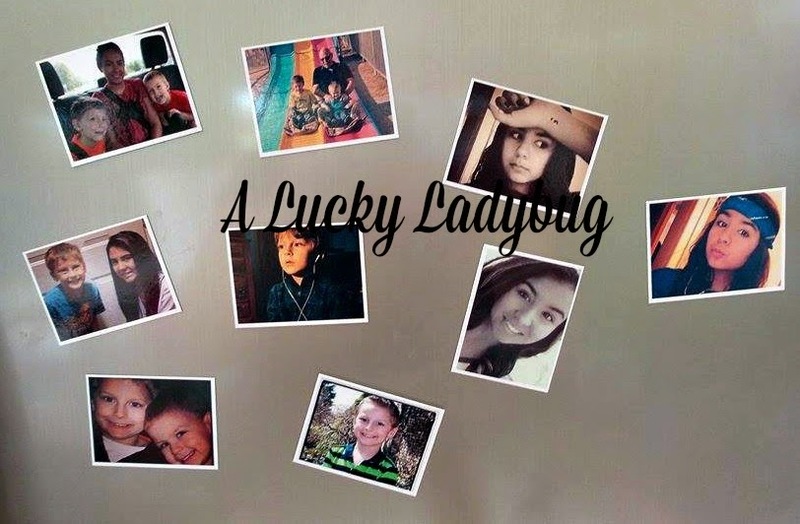 PicStick Photo Magnets is a new innovative way of having pictures on your fridge or any magnetic surface without taking a bunch of room up, looking cluttered, or mismatched! When setting up your magnets, you get to pick nine of your choice pictures for each sheet. Each individual magnet is 50x65mm and 0.75mm thick being the perfect size to display your favorite images! Whether it be pictures of your children, family, favorite vacations or funny pictures you've taken with your friends, these are perfect. The company itself tries to keep things easy and affordable which nowadays is a huge plus in itself! The best is you don't have to worry about trying to cut these apart on your own! 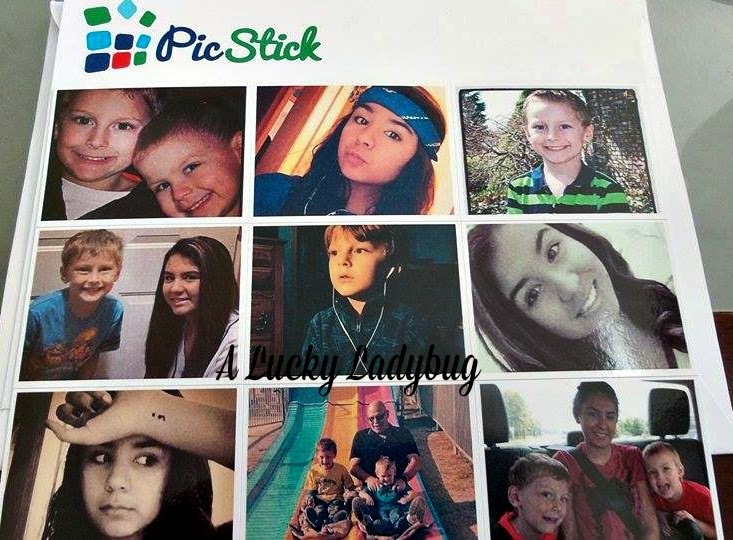 PicStick Photo magnets comes with perforated edges for easy tearing or bending. PicStick even ships the photo magnets worldwide for free, that's right no charge for shipping! How wonderful is that? They strive to get the magnets out to you as quickly as possible with a typical shipment to the USA at 5-10 business days. I wasn't at first sure of the quality of the pictures I would receive! How ever I was rather surprised at how wonderful and clear the pictures of my children turned out. They use digital printing equipment on a 200gsm art board to give them their high quality look and durability! They are strong enough to hold up the report cards of the kids! Which is awesome, you can display each child's report card with a picture of themselves so its easy to gloat and be proud of them. What a wonderful way to be able to have memories out in the open instead of in a typical photo album or box! My kids even love playing with these magnets when I let them. PicStick Photo Magnets try and strive for 100% complete customer satisfaction! If your not happy with the pictures or they are damaged or lost, the company will send out new photos as soon as possible free of charge! And the best part no hassle or arguments about the order what so ever! That sells me right away!! Recommendation: Super cool for any style home! With the quality and pretty great prices, you really can't go wrong. This would make a great gift for almost any one in your life!